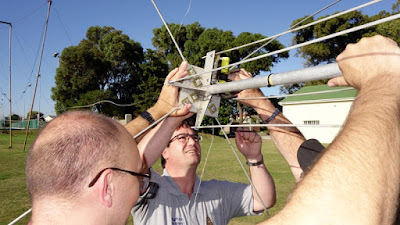 Hendrik / ZS1EEE contemplates the antenna in its temporary tuning location. 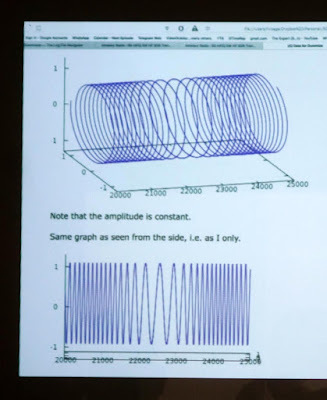 Three-dimensional graphs illustrate the Quadrature principle. ...while the strong arm of the Ward holds the mast in place! The satisfying feeling of a job well done! 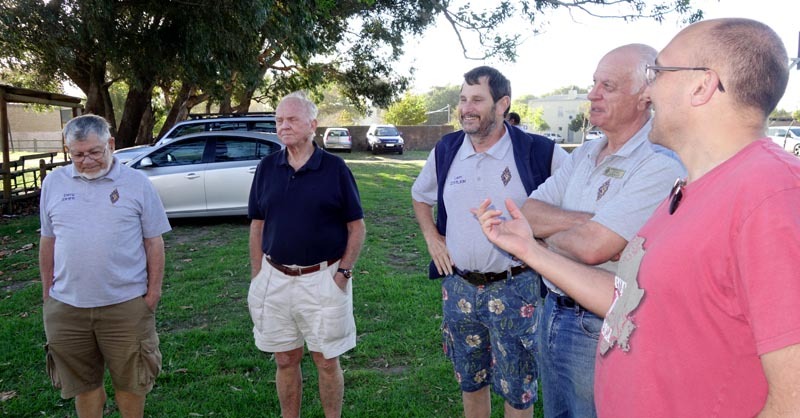 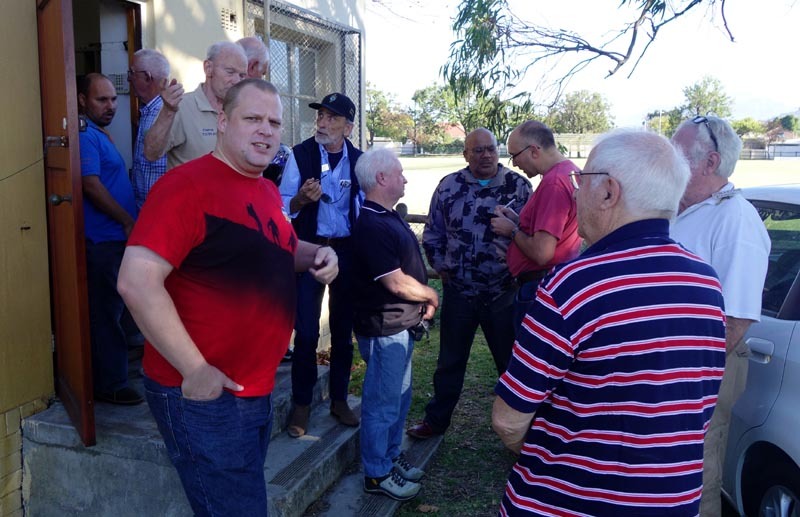 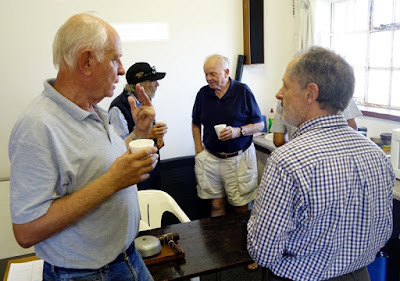 On Saturday afternoon, 22 April 2017, the CTARC members met for the April club meeting. 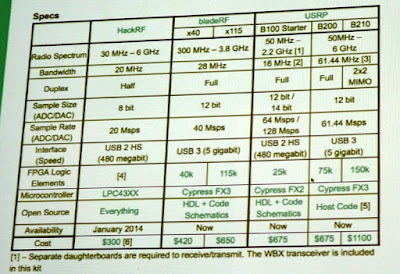 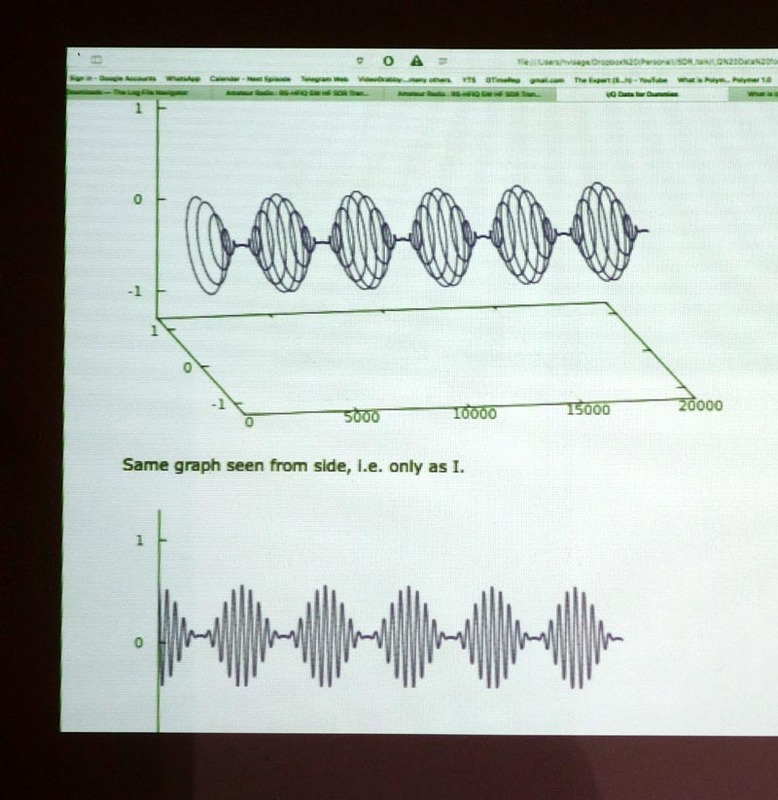 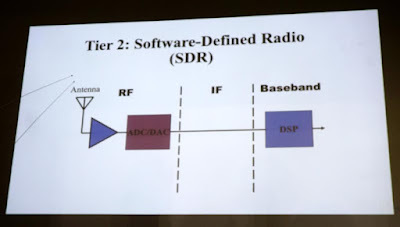 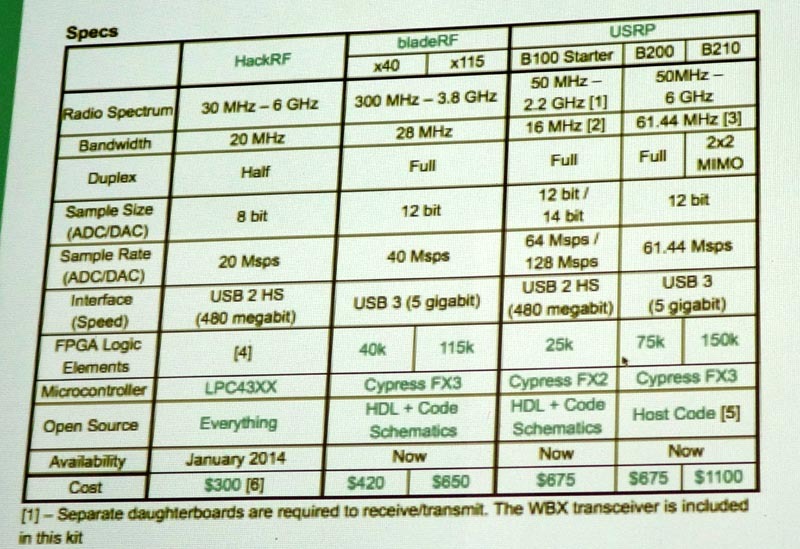 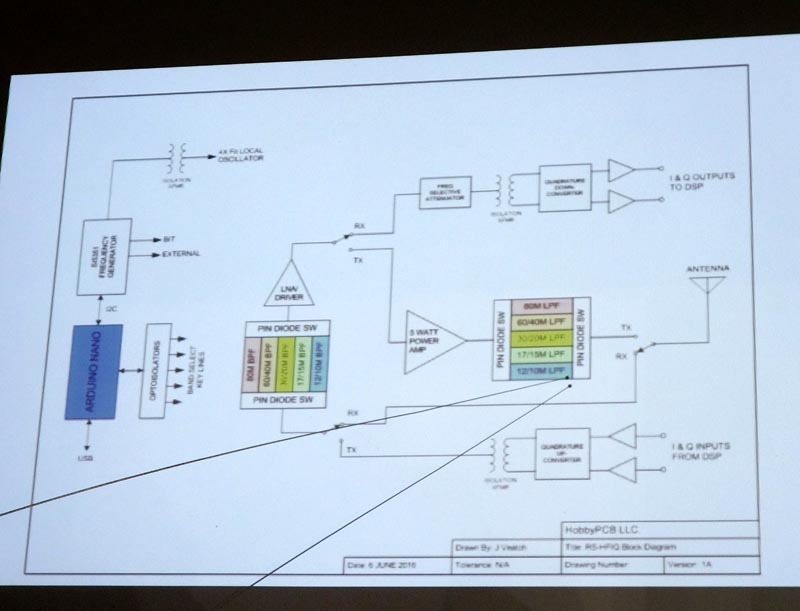 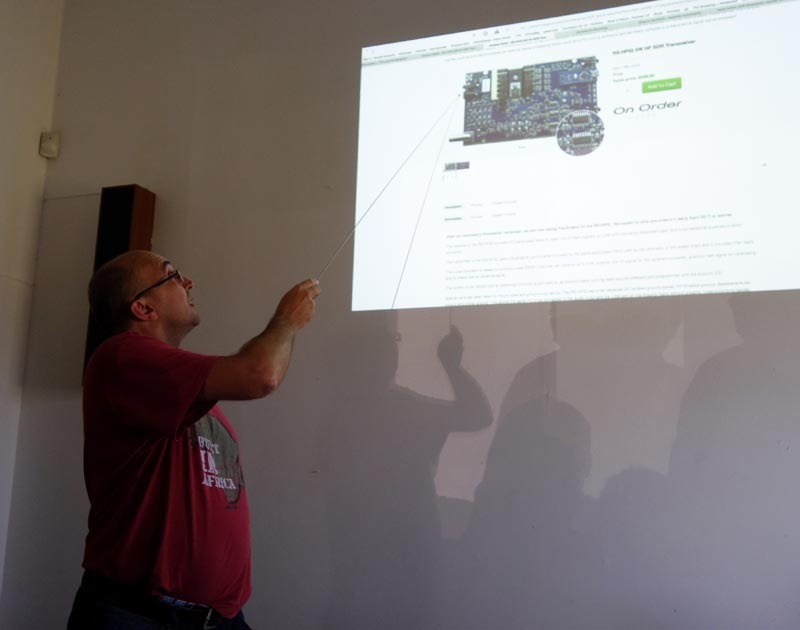 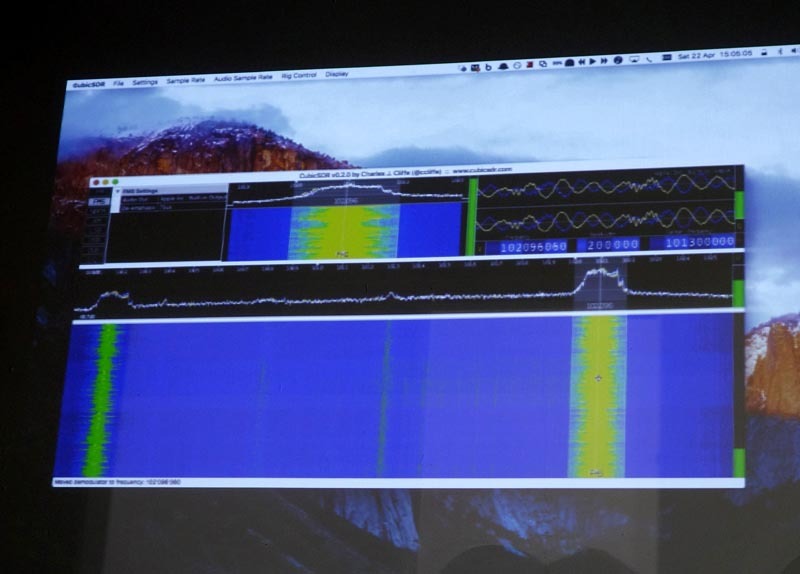 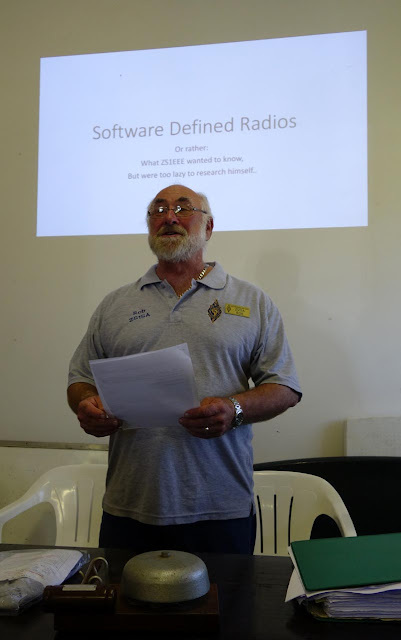 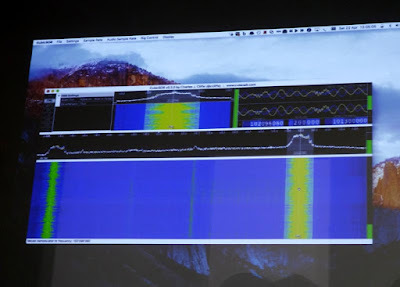 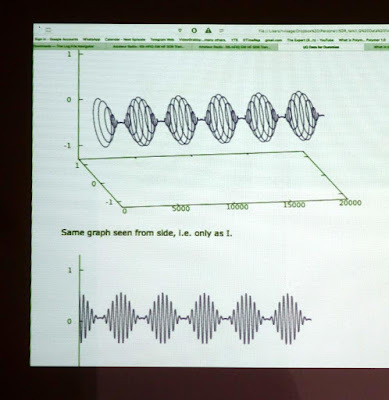 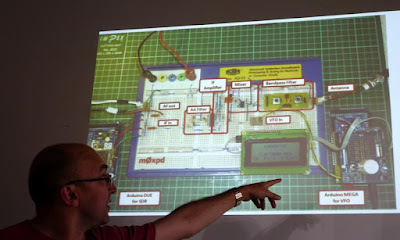 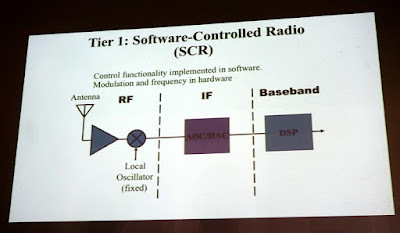 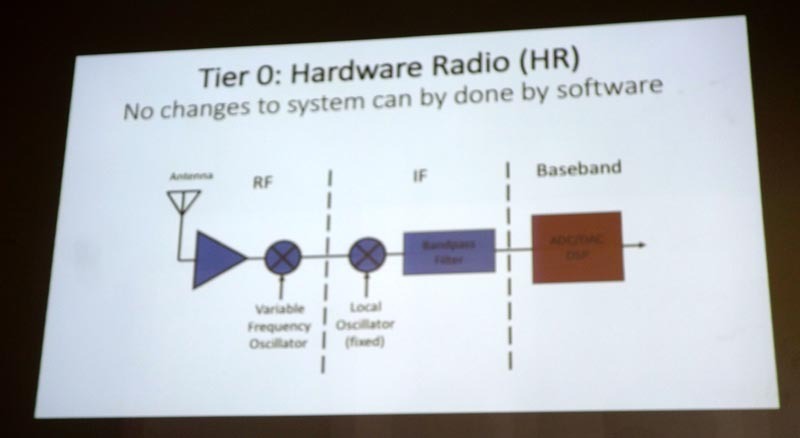 At this meeting we were treated to a talk on Software Defined Radio by Hendrik Visage / ZS1EEE. 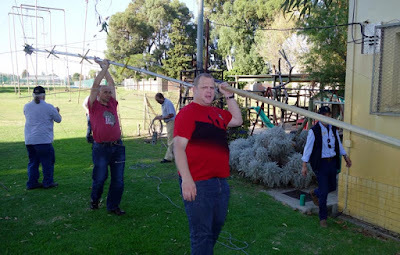 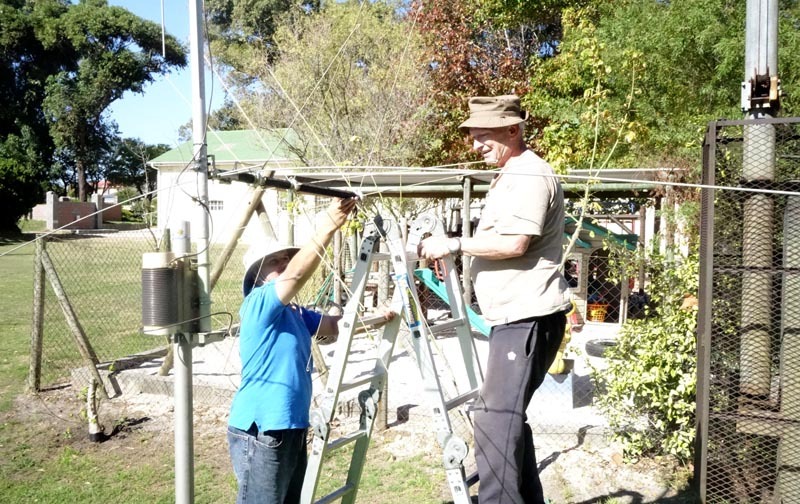 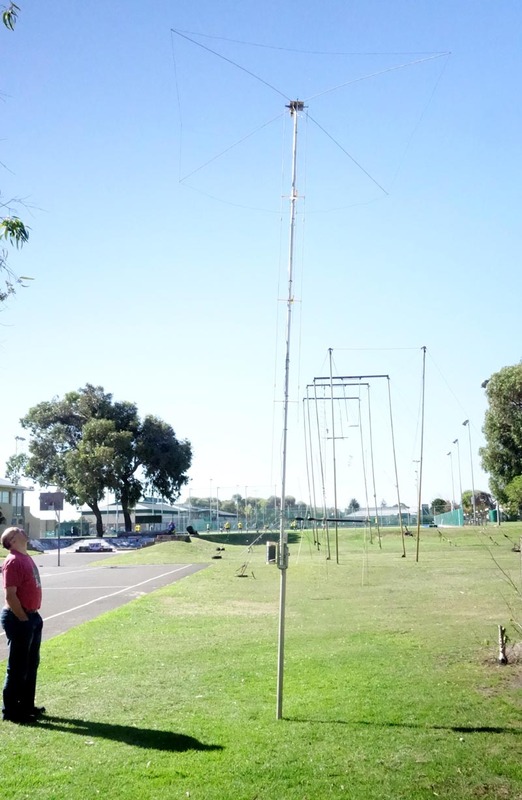 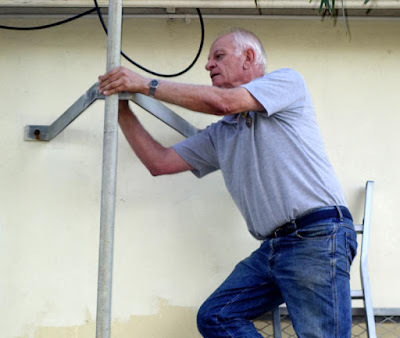 Even before the meeting, Hans-Jurgen / ZS1HJH and Wolfgang / ZR1WLH were hard at work doing final assembly on the MFJ multi-band vertical antenna that they started putting together on our previous Work Party. 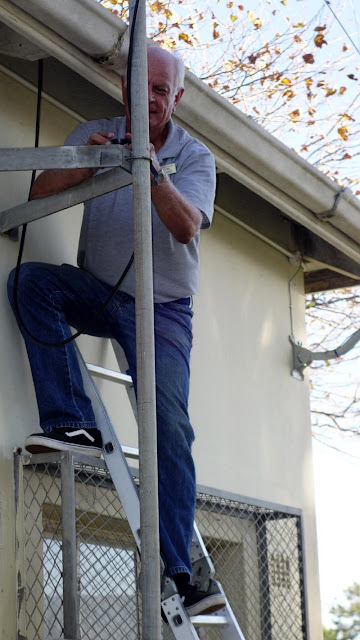 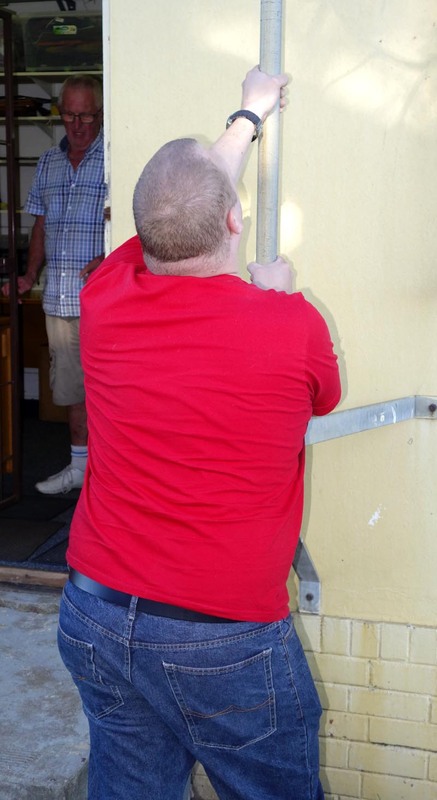 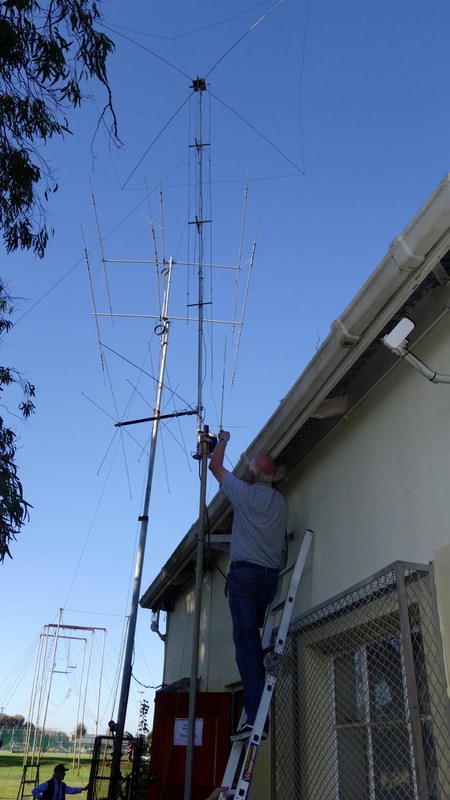 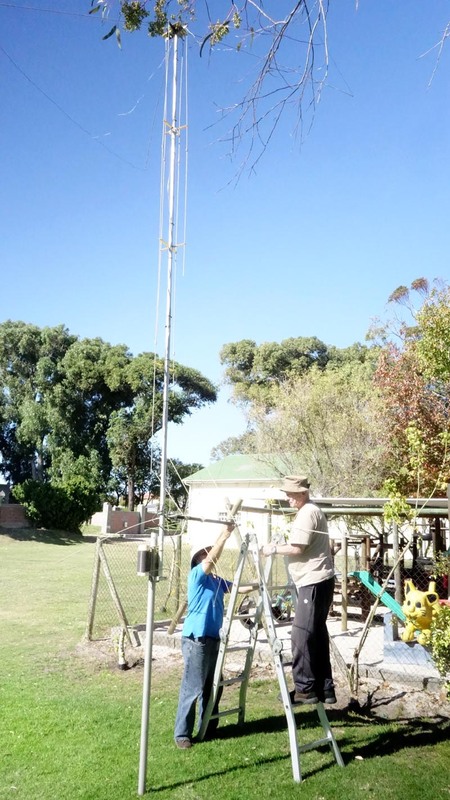 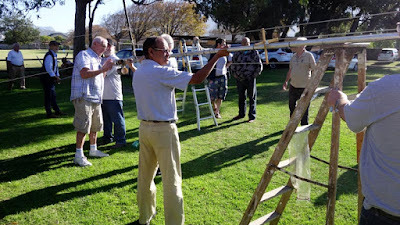 He raised the antenna in a temporary vertical position to do some preliminary tuning tests. 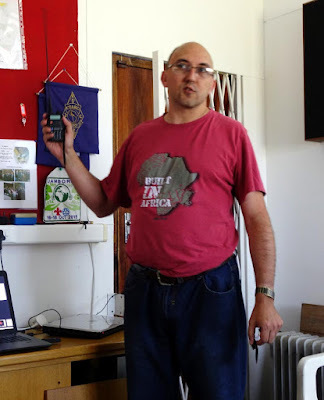 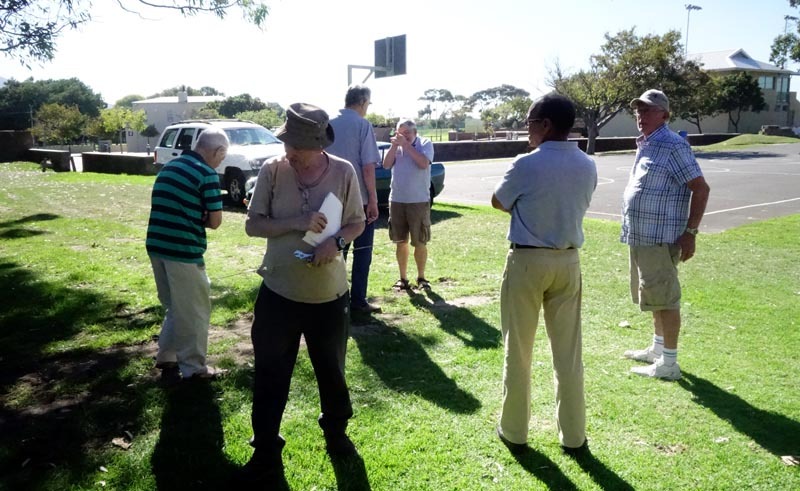 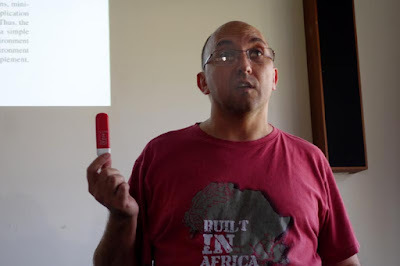 Our chairman, Rob / ZS1SA, started the meeting about thirty minutes after normal starting time, to allow for the late arrival of visitors who had been at another meeting over at the Cape Peninsula University of Technology. 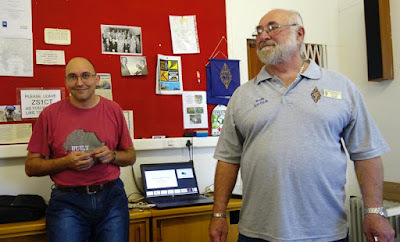 Rob gave a report back on recent events and Club issues, and then introduced Hendrik, who delivered a most interesting talk. 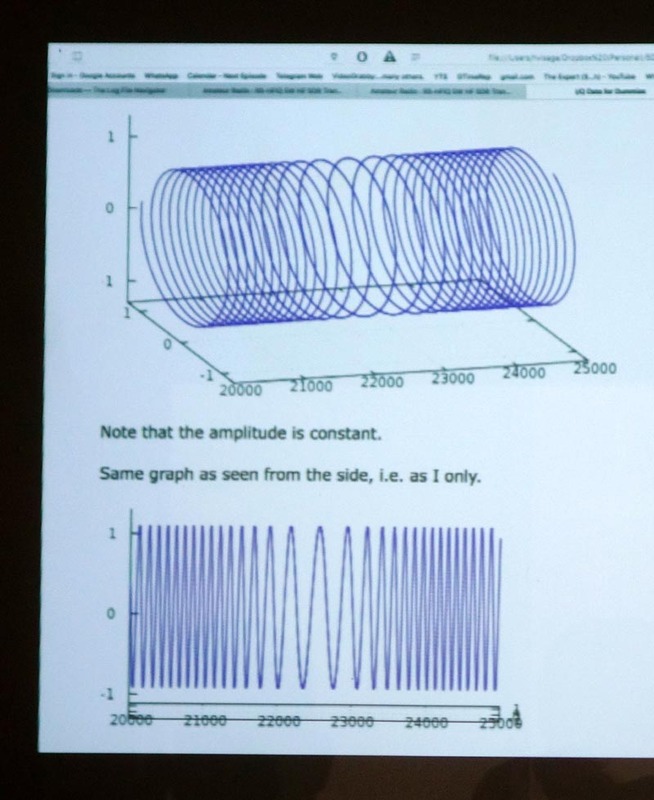 Some of his Powerpoint slides are reproduced on the photos page. 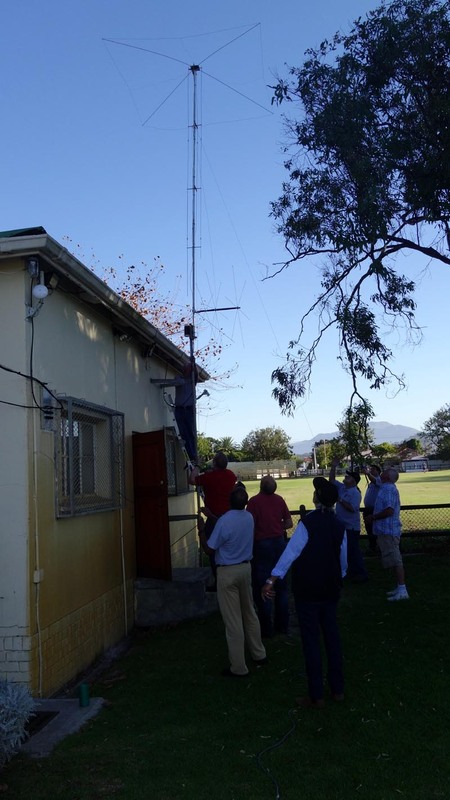 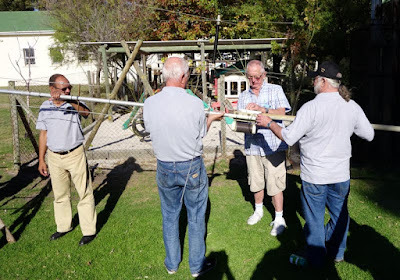 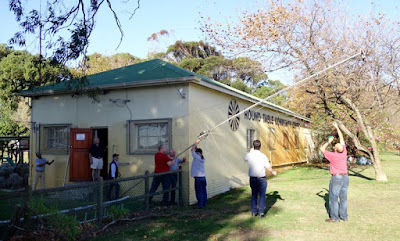 Afterwards, the usual natter with coffee & biscuits took place, then all hands assembled outside to assist with the erection of the vertical antenna on its outside bracket. 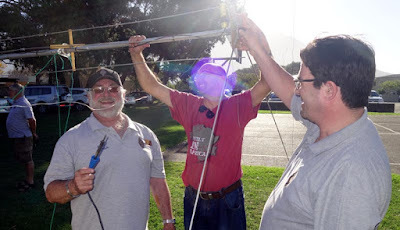 It was a bit tricky raising it up past the nearby tree branches, and we had to jiggle the elements a bit to release the guy ropes, but eventually the antenna was successfully raised and fastened to its awaiting bracket. 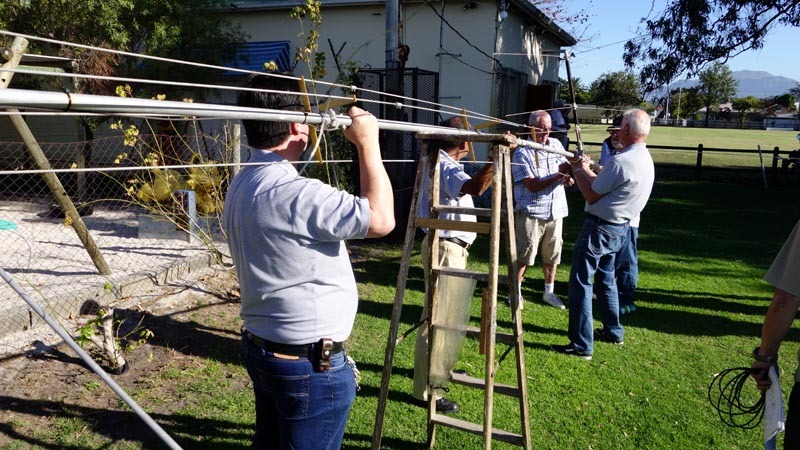 In due course the feedline will be connected up and final tests and tuning will be done. Once again, it was great meeting and most pleasant to enjoy the cameraderie and teamwork in working towards a common goal for our club. 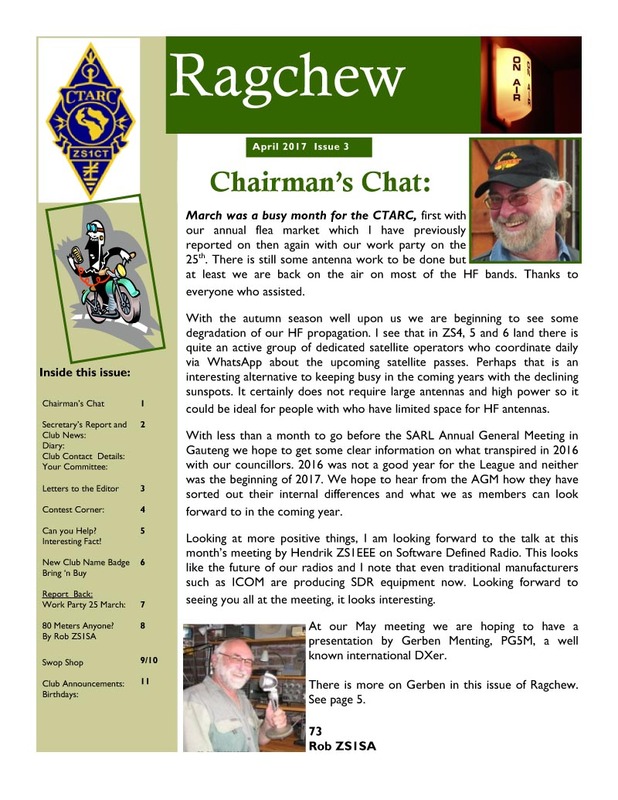 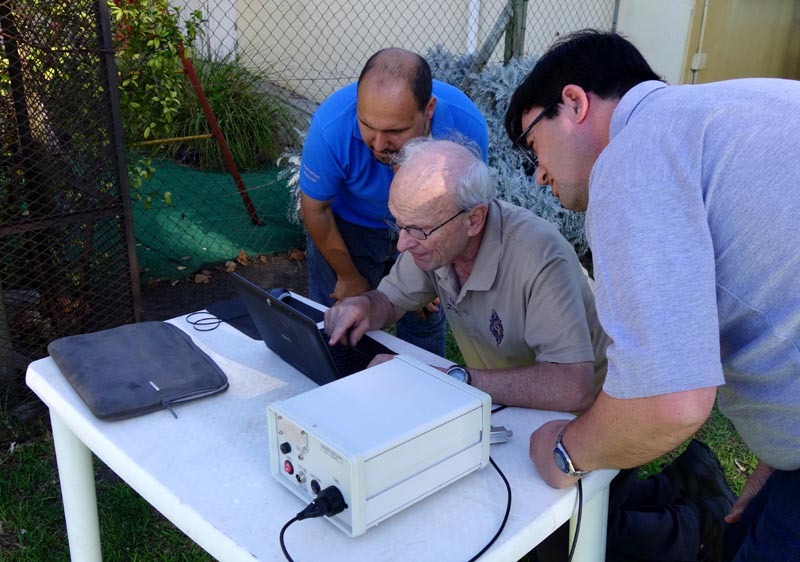 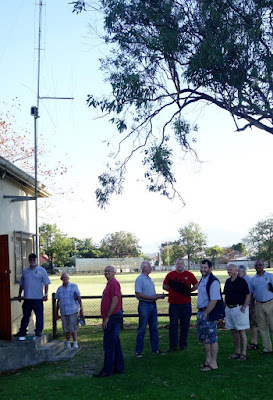 The April 2017 edition of the Cape Town Amateur Radio Centre's bi-monthly newsletter "Ragchew" is now published. 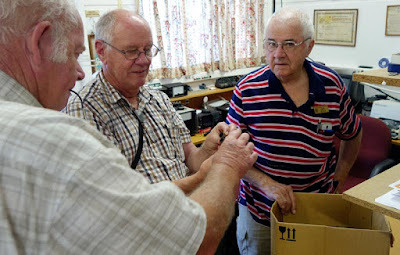 Grateful thanks once again to Anne for another fine edition!